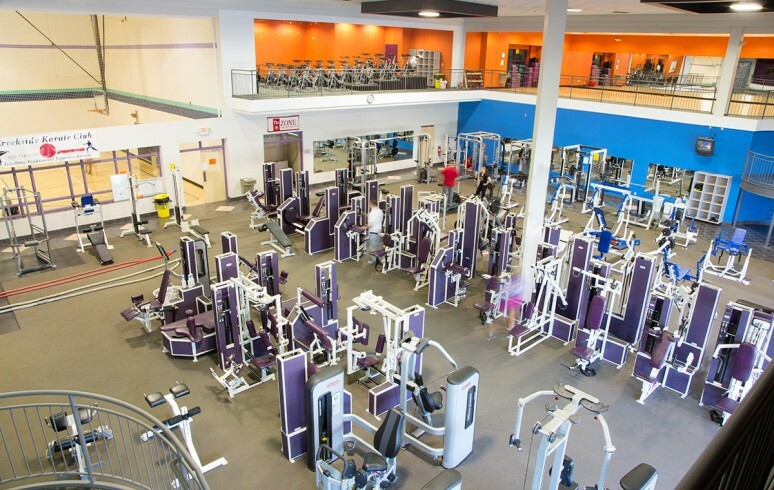 Established in December 1999, Creekside Fitness & Health Center is one of the premier health centers in the area. 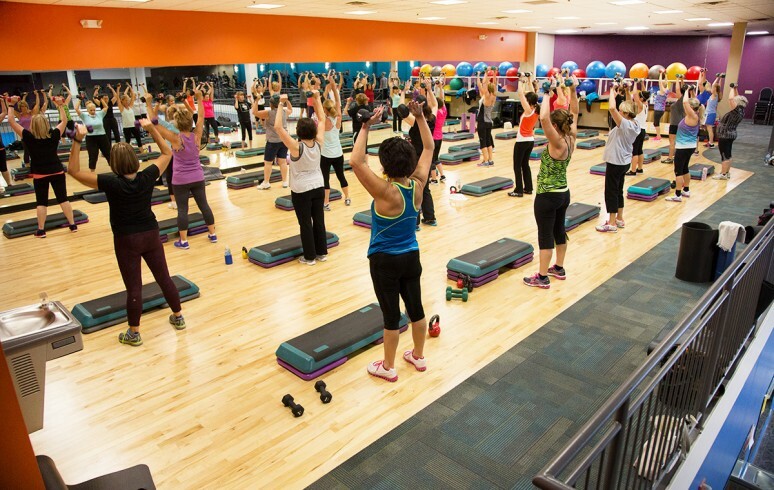 Creekside offers an impressive variety of Stairmaster steppers, recumbent and stationary bikes, Woodway and Precor treadmills and Precor elliptical and AMT machines, as well as Star Trac, MedX and Hammer Strength weight equipment. 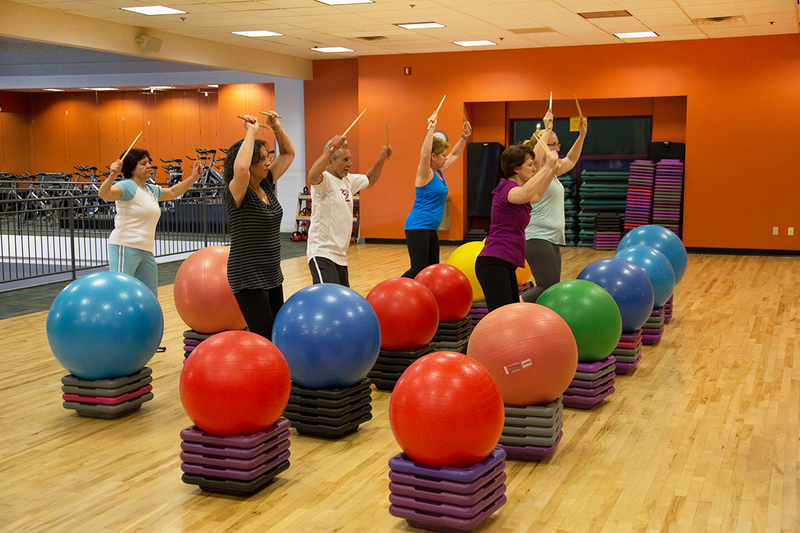 Membership also includes access to more than 60 fitness classes each week, including cycling, aerobics and many more! 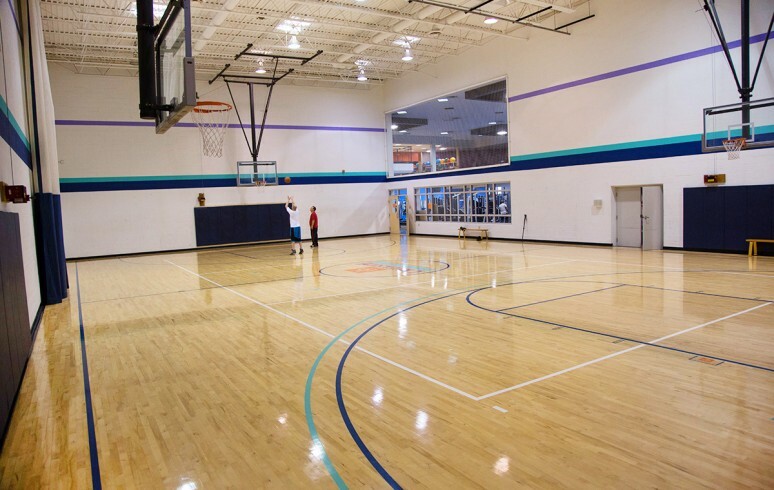 The facility has a gymnasium with a full-length basketball court, as well as an aquatic area with a three-lane lap/instructional pool, hot tub, dry sauna and steam room. 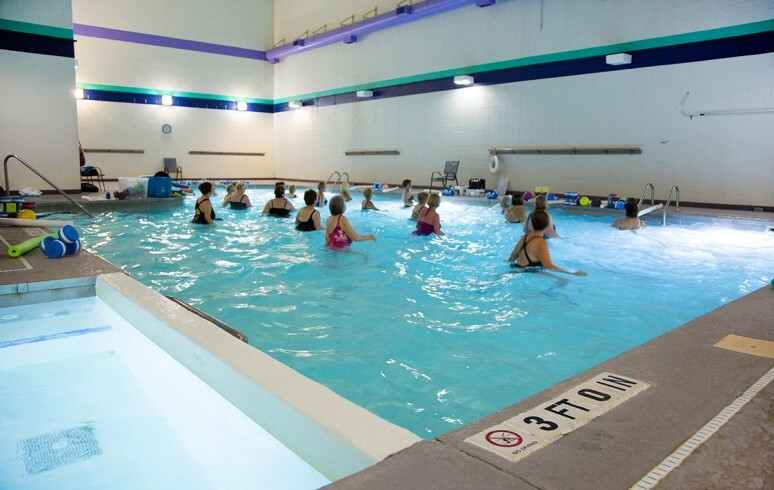 Many of Creekside’s female members enjoy the privacy and comfort of ‘The Zone’. Mon. – Thurs. 5:00 a.m. – 10:00 p.m.
Friday 5:00 a.m. – 8:30 p.m. Sat. – Sun. 7:00 a.m. – 7:00 p.m.